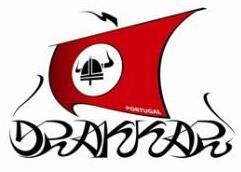 The band Drakkar began in September 1990, Miratejo, Almada. 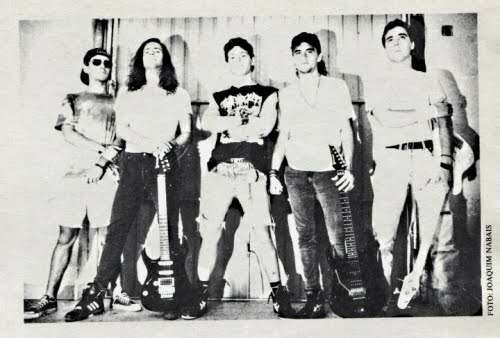 At that time, the group founding members: Nelson Silva guitar, Paulo Almeida bass, and Pedro Arroja vocals, usually got together in a garage, where they started to create some music. 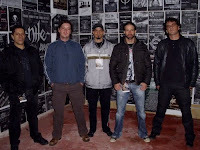 After some time the band’s first alignment was completed with Nino Brancal guitar and Pedro Pinto drums. 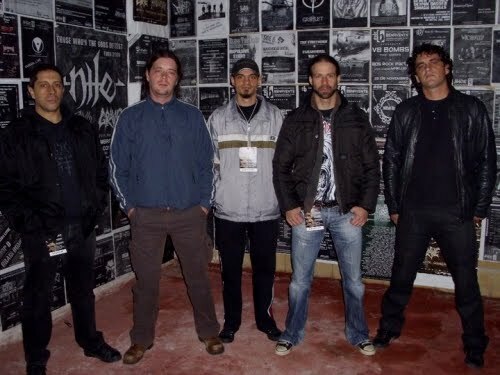 Drakkar had their very first concert at Alfeite Gymnasium, February 1st 1992. From that time onwards the band participated in many other concerts and music contests, where two prominent 1st places were obtained. Along with this musical activity the band alignment went trough several alterations, where the contributions of some musicians such as, Carlos Ferreira, Carlos Rodrigues e Paulo Gabriel drums, Miguel Arroja, Hugo Lopes and Hugo Fernandes guitar, Carlos Santos bass must be enhanced. Meanwhile some demo tapes were recorded only for internal consuming.